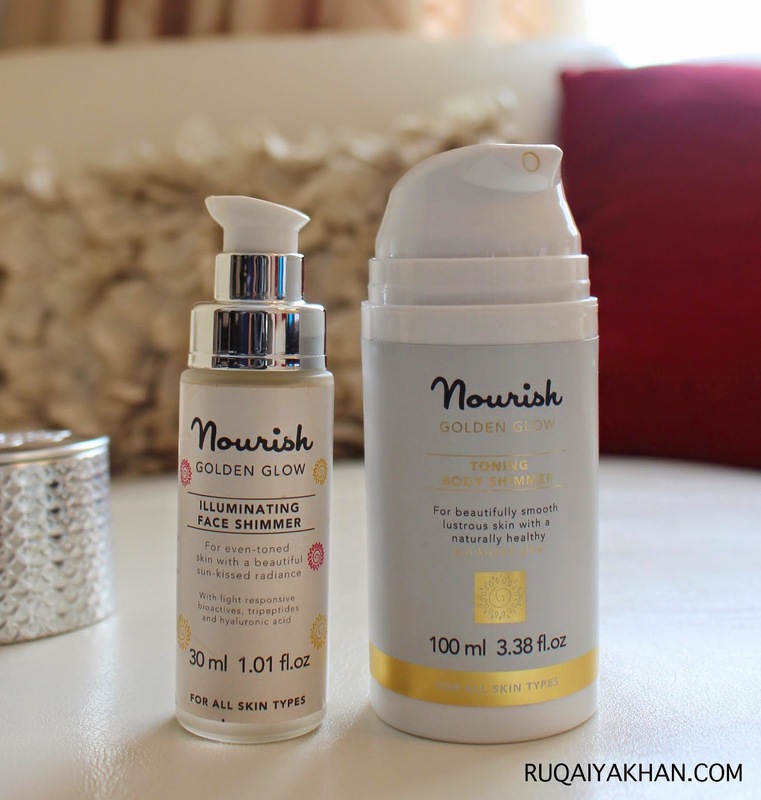 Ruqaiya Khan: The Glow Guide: How to get radiant skin? The Glow Guide: How to get radiant skin? My favourite products to keep looking radiant all year long are here!! I am so happy to create a this guide for the best beauty products that are also easily available. Lets face it - our skin does not look its best all year long. There are times, when we are stressed, or just having a helluva time, so much so, that our skin gets ignored. Whatever the case might be, a little care and few products make a huge difference. This non invasive exfoliation system removes the dead skin to reveal new skin, that is, smoother & brighter looking. It also has a vacuum suction that helps increase blood circulation beneath the skin and therefore, boosts collagen production - naturally! As it removes the top layer of dead skin, all my skincare products get absorbed much better, hence everything that I apply on my skin, works optimally. That is soo wonderful. If you haven't experienced microdermabrasion, I would highly recommend the Kelley West Microderm360. For my detailed review click here. Its easily available online on their website at www.microderm360.com and also at Amazon.com. They often run shows on HSN where you can get it at an amazing price. Below are my favorite diamond tips from Microderm360. I absolutely love the Target tip for refining my pores and removing blackheads. The next one is the Fine Tip for face which I use all over my face, neck, décolleté and even my hands. The third one is the is the Small Coarse Tip that I use on my legs, arms, belly..basically everywhere. This was kind of a discovery for me. I have always loved masks, but none were this simple to use and so effective in, literally, stripping off all the impurities from skin - including peach fuzz! Yea guys, that annoying peach fuzz can now be removed with a peel off mask - just kidding! It does not remove peach fuzz but in the process of removing the mask from face, some of it comes off. And I can literally see all the blackheads and whitehead being stripped off by the mask. Its a bit time consuming, in the sense that it takes 20-30 minutes to fully dry - but the results are worth it. I use this twice a week and sometimes even more than that. I love using this on days when I am exhausted or sleepy and its the quick fix, that brightens skin up immediately. Like seriously! Its too good. The one photographed below was a 100 point perk from Sephora and I am actually done with it. Will update the picture below when i pick up a full size. I absolutely love it. This has been my favourite for so long. I apply this before my foundation and sometimes, I mix it with my foundation. The results are glowing radiant skin, instantly. It has very fine golden shimmer that gives a very natural, subtle golden glow. Its formulated with amazing ingredients that are vegan, organic and cruelty free. I love it. For a full review click here. You can easily purchase this from Nourish Skincare's website. Now that my face is perfectly radiant and I have well exfoliated with the Microderm360, its time to add radiance to the body. The Nourish Golden Glow Toning Body Shimmer is perfect for that. Its a light weight formula that I mix with my body lotion. I can even apply it straight away. It adds the same fine, subtle golden tint to body. Lastly, a classic favorite - the Guerlain Meteorites in the shade Medium 03. This shade is composed of violet, light pink, golden and beige beads that create a lovely glow. I love it for everyday wear. Its the perfect finishing powder that never looks chalky and its not shimmery. Its just the final touch that blurs out imperfections, makes blemishes less noticeable. Its just perfect to make skin appear youthful and silky. And it smells divine! Love it. This shade in particular adds a little bit of pink radiance but there are two more shades available to choose from. This can easily be purchased from Sephora or from The Bay.